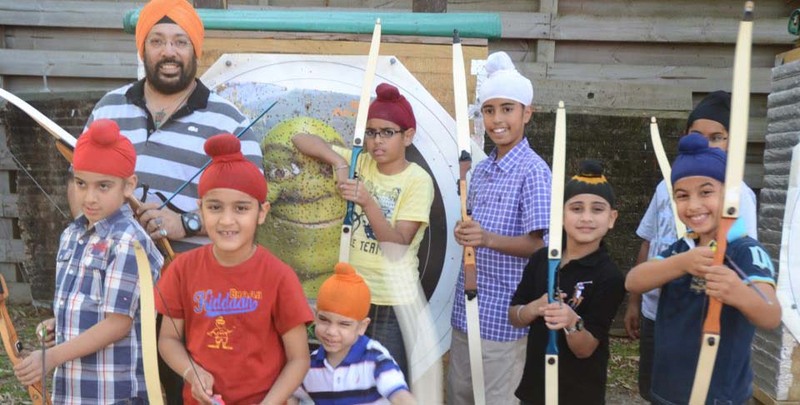 Welcome, to the Moorabbin Archery Club, one of the oldest existing archery clubs in Victoria. 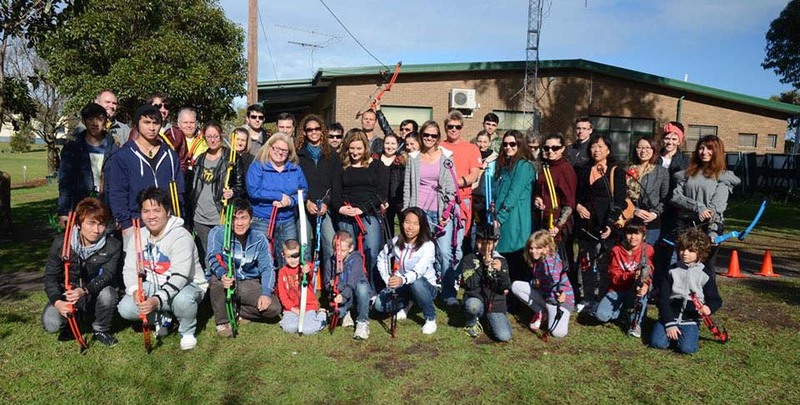 Originally established in 1946 as the Murrumbeena Archery Club, it changed its name first to the Victorian Archery Club & finally Moorabbin Archery Club. MAC has been in existence longer than Archery Australia or Archery Victoria. We are celebrating our 70th birthday this year and have maintained a constant presence at this location for over 60 years. 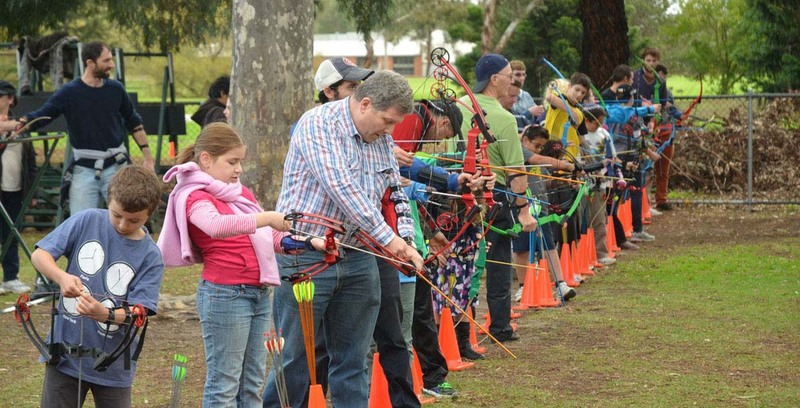 At Moorabbin Archery Club we pride ourselves on a very welcoming club, many communities hold regular archery functions at the club. Members Protection is a cornerstone of our club in conjunction with adherence to the state and national codes of conduct, ensure all members and visitors are able to compete and enjoy the club and its facilities equally. 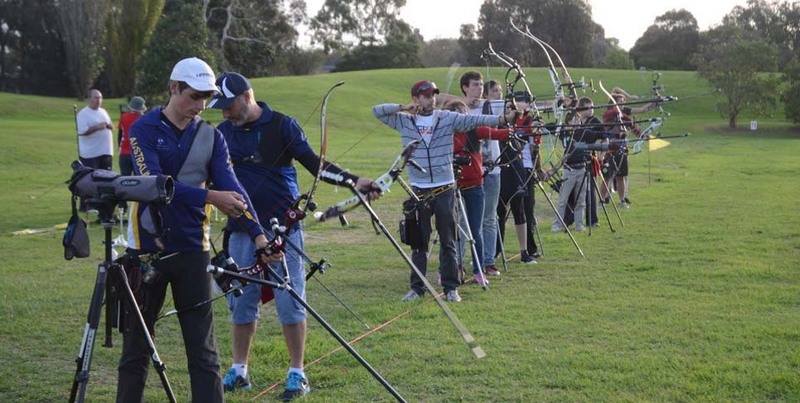 MAC has some of the most extensive club facilities in Australia with over 50 high quality outdoor targets, over 2 ranges, 10 indoor shooting lanes, extensive club facilities, a pro-shop and bow string making services. We look forward to seeing you at MAC regularly.